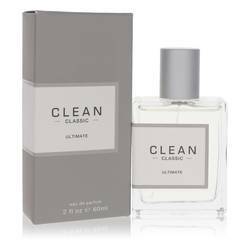 Clean Simply Soap Perfume by Clean, Clean Simply Soap was introduced in 2009, this softly feminine fragrance is fresh and floral . 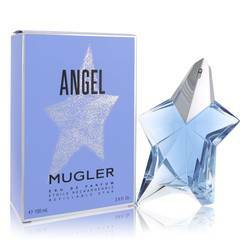 Top notes open with the tart, elegance of bergamot and heady sweet frangipani. 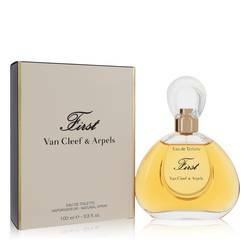 Hints of jasmine and fruit give it a tropical, exotic aspect. The enduring heart of the perfume is a lush floral bouquet. The light, ethereal qualities of lotus mesh with the clean, intensely seductive rose notes and the green, earthy scent of violet. Musk adds subtle sensuality and Read More Read More highlights violet’s powdery nuances as the fragrances dries. 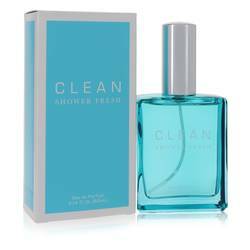 Clean Perfume was founded in the United States in 2003 by Randi Shinder. The brand concept was to keep it simple, from the packaging to its linear fragrances. 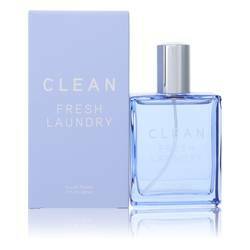 The collection is inspired by the nostalgic fresh scent of bar soap. The company is one of the first “green” perfume houses. They actively work to reduce their carbon footprint and produce eco-positive products. There are 48 scents in the collection, introduced between 2002 and 2017. All products are original, authentic name brands. We do not sell knockoffs or imitations.